Herzogenaurach Every footballer dreams of a boot that combines the comfort and responsiveness of playing barefoot with the protection of a traditional design. Today adidas launch their latest step towards that dream with the launch of the adidas Samba primeknit. The limited edition boot (available from Monday March 17th) is the first football boot to have an upper that is knitted from heel-to-toe, providing a bespoke second-skin fit that retains the strength of a conventional boot. The introduction of primeknit marks the latest chapter in a rich history of revolutionary adidas football products and further cements primeknit as one of the key technologies at the heart of adidas innovation. The advanced production techniques used to make primeknit also allow for the one-layer upper to be constructed with zones catering to various performance needs, ensuring that the adidas Samba primeknit caters to all aspects of the game. Markus Baumann, Senior VP for Global Football at adidas commented on the launch of the new adidas Samba primeknit, "Every adidas product is developed with the player in mind and in particular, the needs of the player. By producing the world's first knitted football boot we have provided a brand new solution to the search for higher levels of comfort and flexibility." The adidas Samba primeknit is available from Monday March 17th for purchase in selected adidas retail outlets, associated stockists and via www.adidas.com/football. 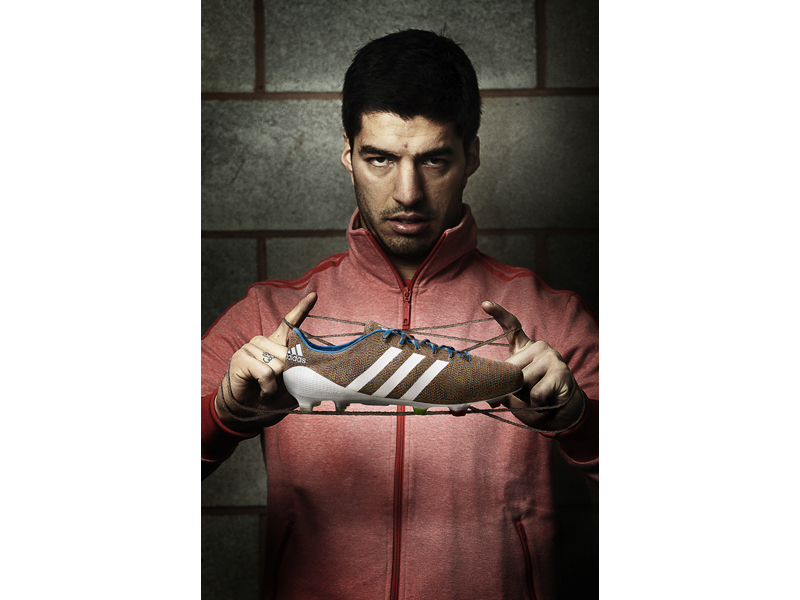 Join the adidas football conversation at www.facebook.com/adidasfootball or on Twitter: @adidasfootball #allin or nothing.